Nowadays, the French auto manufacturer Renault is working on growing of its share in the Southeast Asian market due to assembling its compact sedan –the Fluence. 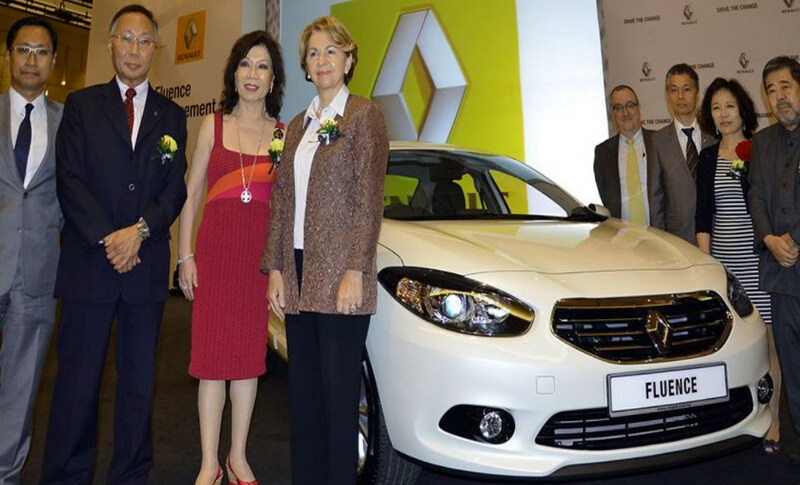 In Malaysia Renault will cooperate with the local Tan Chong Group, which is the official distributer of the Renault there. The Fluence is the first model produced by the Renault carmaker in Malaysia. Owing to the launching of the Fluence model, the Renault will be able to strengthen and grow up its presence on the Malaysian auto market and on other markets where customers prefer small sedans. Unfortunately, the representative of the French auto manufacturer did not say approximate number of cars, which Renault planned to sell in Malaysia. For the reason of the joint collaboration between the Tan Chong Group and Renault, both manufacturers plan to increase the number of the French carmaker’s outlets from 10 to 25 by 2016. Note, these two companies have been working together since 2003. The carmaker is expecting the annual selling growth by 5 per cent to about 645,000 cars because Malaysia is the third-biggest country in Southeast Asia after Indonesia and Thailand. Moreover, the carmaker hopes to become one of the three best manufacturer in Malaysia by 2018. Now Toyota, Perodua and Proton take these places there.